Playing Same Games All Time Is Annoying, Try These New Android Games Available On Google Play Store For Free. Note – You Can Find More Suggestions On MG Picks Section Or Subscribe Email Newsletter To Get Weekly New Apps And Games Suggestions. Middle Earth – Shadow Of War Is A New(Previously Available In Beta, Now Available To All) Role Playing Android Game By Warner Bros. International Enterprises. This Game Is Great, Great Graphics. It Is A War Game In Which You Collect, Equip, And Upgrade Characters From Shadow Of War. Fight Real-Time Battles, Direct Your Team’s Combat Tactics In Real Time. 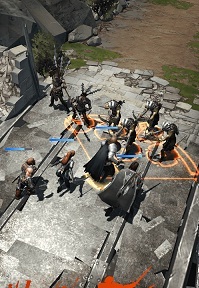 Strategize With Your Friends And Request Or Share Upgrades To Help Your Journey. 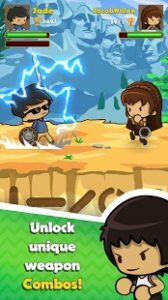 Swipe Fighter Heroes Is A Multiplayer Action Game For Android Currently Available In Early Access/Beta Program On Google Play Store For Free. It’s A Great Fighting Game Punch, Kick, And Swipe To Beat Your Opponent. You Will Play Against Real Players. It’s A Fun And Addictive Game For Kids Of All Ages. Spin, Dodge, Swerve, Block And Attack On Opponent. Choose Your Favorite Player For Fight, Collect Weapons To Win Fight. Download From Google Play Store For Free. 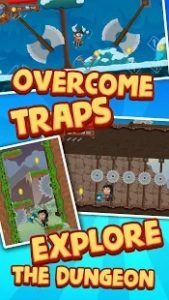 Kidarian Adventure Is A New Arcade Game For Android And Currently Available In Early Access/Beta Program On Google Play Store. In This Game, You Need To Collect Coins, Smash Enemies And Move On To Destination. 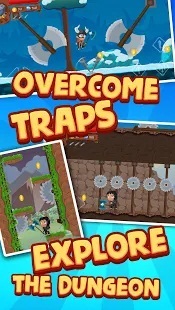 Collect Weapons To Overcome Obstacles, A Lot Of Platforms Also Available. This Game Is Similar To Other Arcade Games Like Lep’s World. This Is Another Arcade Game For Android, Currently Available In Early Access/Beta Program On Google Play Store. In This Game, Your Journey Starts In Beautiful Yet Dangerous Oceans. 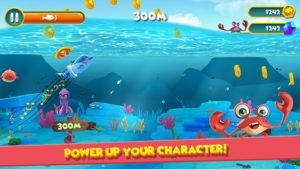 Tap, Dash, And Collect Fish Coins. The Game Is Great With Great Graphics. Unlock Dolphins Character, Explore New Oceans. This Is Another Beta Released Action Game On Google Play Store For Android. In This Game, You Have To Deploy Your Troops Like Giant, Axe, Centaur, Huntress, And Cavalry. 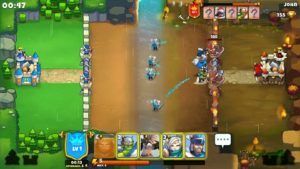 You Will Fight Against Other Player Who Will Also Deploy Troops. This Is A Great Game With Great Graphis, You Should Play. 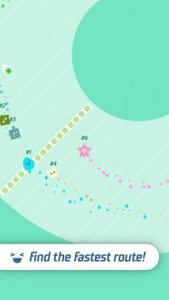 No Brakes io Is An Indie Game Available On Play Store In Beta Program For Free. In This New Racing Game, You Have To Find Fastest Route, Take Down Players. To Get Perfect Ride, Upgrade Your Shape, Color, And Face.